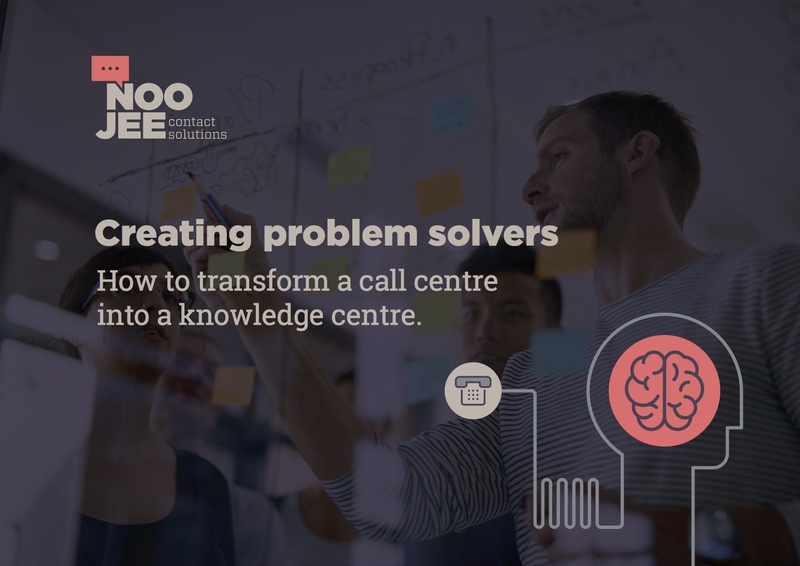 Thanks for downloading Creating Problem Solvers: How to transform a call centre into a knowledge centre. We hope you find this ebook a useful tool in creating a culture of knowledge sharing and outstanding customer service. You can access the file at anytime right here, or by clicking on the image. This ebook is just one resource we’ve created to help contact centre managers like you. Be sure to check out our blog to learn more about ways to create better customer experiences, improve retention rates and smash those sales targets.